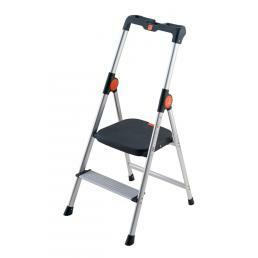 The range of Gierre and Hailo stools in the Mister Worker™ catalog is suitable to meet every need: from work stools to household stools, each guarantees maximum safety. 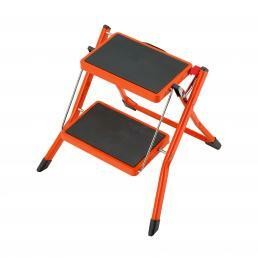 Having a work stool always with you is essential for anyone who takes useful material to do the work on shelves placed high enough. 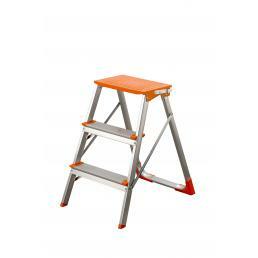 An excellent choice is the aluminum stool with Hailo parapet, available in the catalog with two or three steps: the steps are made of steel and have anti-slip glazes, to ensure stability and comfort, while the anti-slip feet prevent the stool from moving on different types of floor. 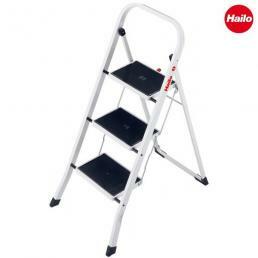 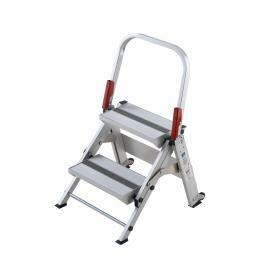 The maximum capacity of 150 kg makes it perfect even if you have to move heavy objects. 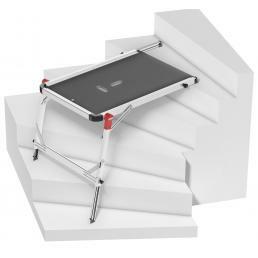 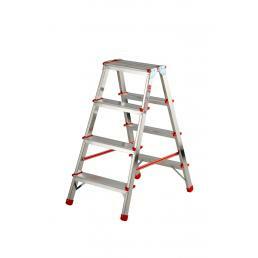 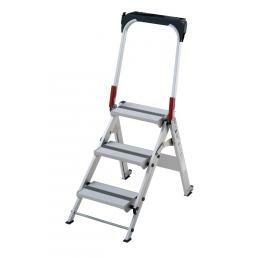 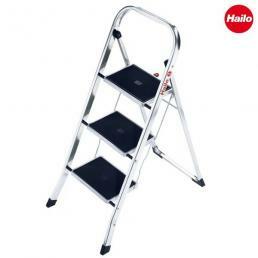 An excellent alternative to the stool is the Gierre Workstep work platform: it is a large anti-slip aluminum step, with steel joints that allow an easy and quick opening and closing. 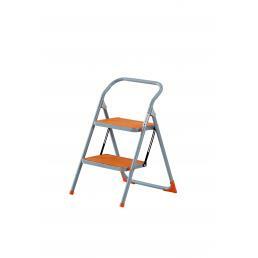 Furthermore, it is equipped with a locking hook that prevents it from closing suddenly while using it. 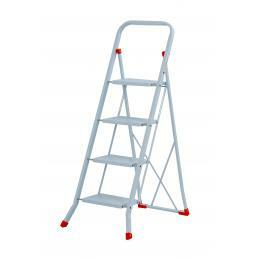 It is the ideal choice for those with limited space but needs a small elevation system to reach low points. 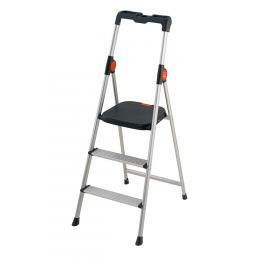 There are also various home stools, equipped with a bucket hook and a support platform for storing cleaning products or manual tools useful for small repairs. 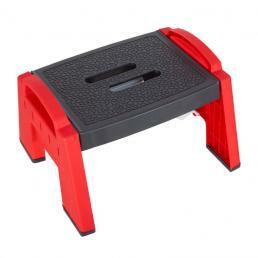 Each stool in the Mister Worker™ catalog is EN 14183 certified, safety certification that guarantees maximum safety during use.